Phil Bruschi has had a long career in the entertainment business and it started at age nine when he first studied percussion as a drummer. 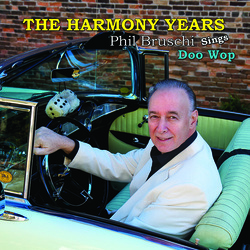 Over the years, Phil has played all types of music from jazz to rock. He was in that small percentage of drummers who sang lead as well as backup vocals. 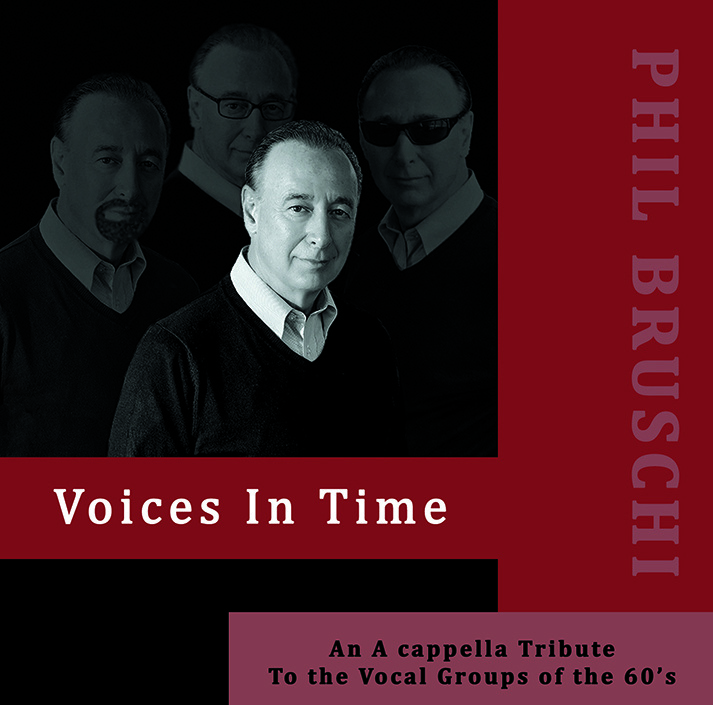 Phil's love for singing continued even after stepping out in front of the drums to focus more on vocals in recent years. 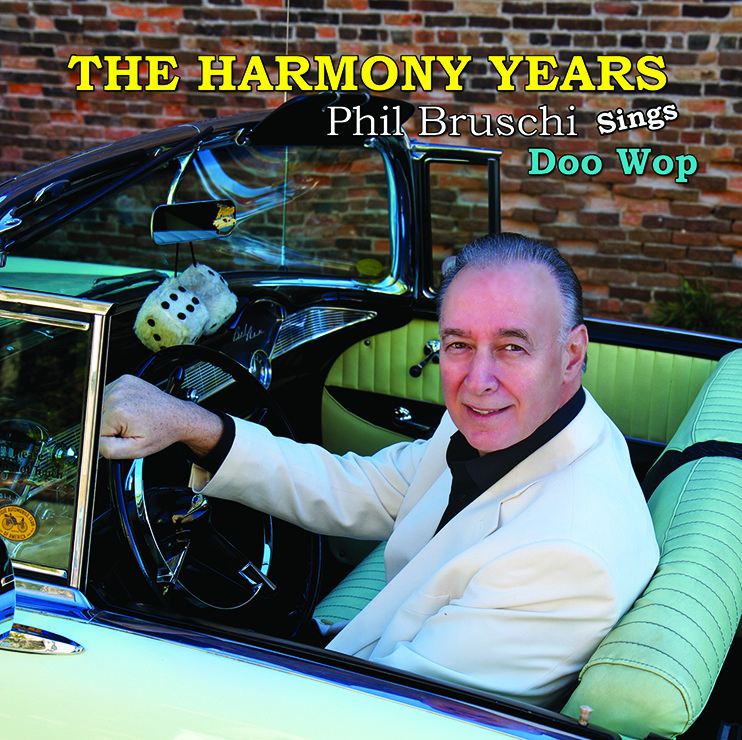 Phil has sung in Doo Wop groups, numerous bands, duos and finally as a soloist. 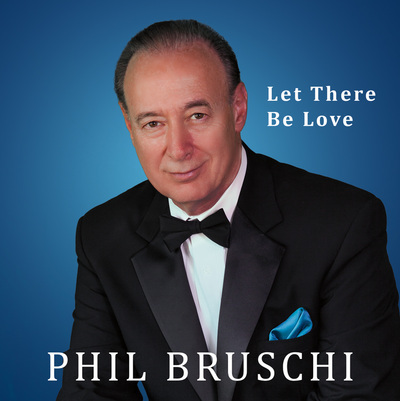 His love for Sinatra's music and the Great American Songbook started when he was a teenager. 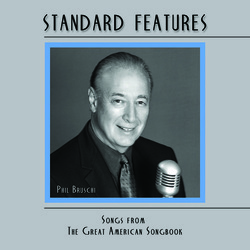 Phil has been singing the songs of Cole Porter, the Gershwins, and Johnny Mercer, just to mention a few composers. 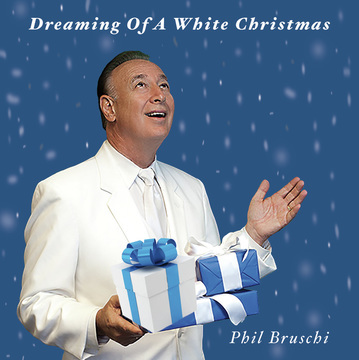 As a result of Phil's teaching at the University of North Carolina at Wilmington and involvement in the Continuing Studies area, Phil has created a variety of musical programs that are sometimes referred to as "Edu-Tain-Ment." It's a mixture of education and entertainment rolled into one. 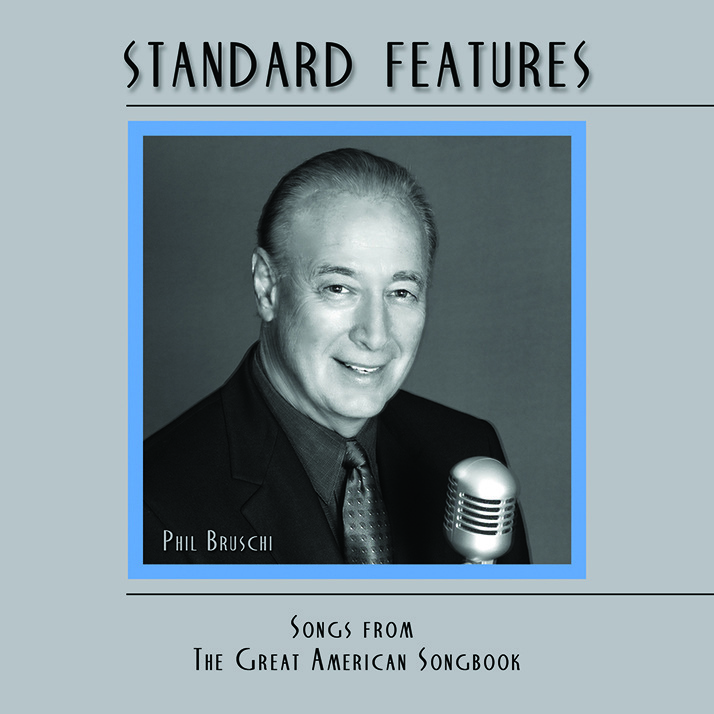 In these musical biographies/programs, Phil shares information about careers of the artists and performs their songs.